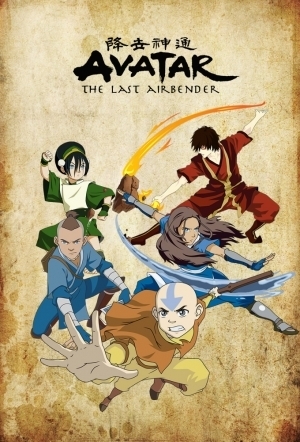 Why did zuko joined aang and his friends? he's just doing it to capture aang. he was tricking them to belive that he really wanted to join. he figured that it was his destiny to help aang defeat the firelord.